Obstructive Sleep Apnea is a condition where the sufferer stops breathing during sleep. 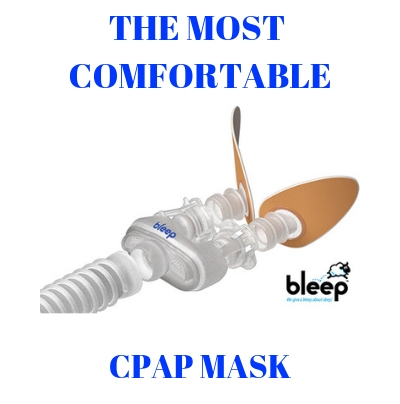 The patients generally struggle with plenty of discomforting symptoms including daytime sleepiness, chronic fatigue, and sudden awakenings because of a sensation of choking, general stress and anxiety. Patients are generally affected by memory and learning problems because when the nervous system does not get sufficient rest during the night, this system is not able to perform at the best capacity during the day. The main problem with OSA is that the body of the patient does not get sufficient amounts of oxygen, which in turn has negative repercussions upon the entire nervous system. Obstructive Sleep Apnea exposes patients to several complex health risks such as high blood pressure, heart complications, cognitive function impairment and even stroke. Thankfully, researchers have good news for OSA patients. They have brought to light the fact that regular consumption of green tea can shield the brain from many sleep apnea effects. Green tea is filled with plenty of natural antioxidants which protect the system from free radicals and also safeguard the system from cognitive related problems. The findings of this important study have been published in an issue of the American Journal of Respiratory and Critical Care Medicine. The most precious compounds in green tea are the polyphenols, which have been proved to be extremely efficient in protecting the human system even against the neurodegenerative problems in diseases such as Alzheimer’s. Green Tea Polyphenols help with the oxidative stress process within the brain, and this has been scientifically proven. Experts advise drinking 1 to 3small cups of best quality green tea infusion per day. Especially if you struggle with Obstructive Sleep Apnea, after a period of regular green tea consumption you will definitely notice its benefits. Scientists tested the benefits of green tea on rats which have been deprived of certain oxygen intake levels during nights (approximately 12 hours period), for a period of two weeks. This oxygen deprivation has symptomatic resemblance with the condition of patients who struggle with OSA. test their abilities to find out their way from that maze. It has been clearly noted that the control group that received the green tea polyphenol cocktail did much better than the group that received water. 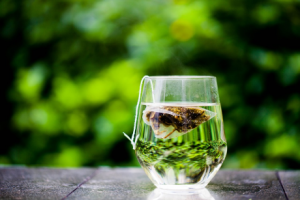 Green tea polyphenols represent a rich source of organic chemicals that help alleviating the symptoms of obstructive sleep apnea and improve the quality of life of the patient.